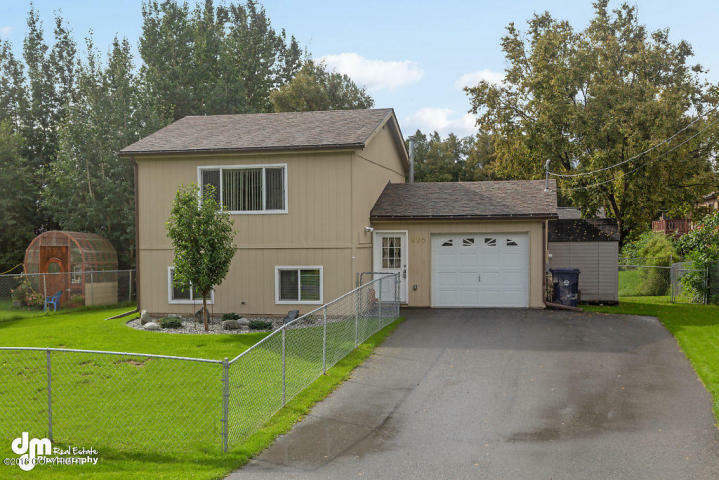 The Kristan Cole Team, member of The Kristan Cole Real Estate Network Just Listed a new Single-family home at 226 N Independence Street in Palmer Alaska. Convenient downtown Palmer location, in a quiet neighborhood, close to schools & shopping. Beautiful landscaped, fenced in yard, concrete patio in back, storage shed stays, public utilities & driveway has been widened & paved. This cute 3 bedroom home was completely remodeled about 4-5 years ago, water heater recently replaced & the appliances stay.